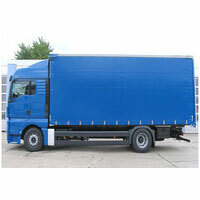 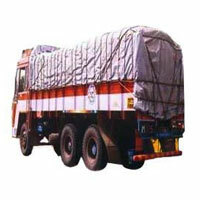 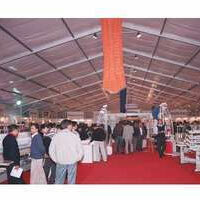 PVC Coated Tarpaulins Manufacturer in Delhi, PVC Coated Tarpaulins Supplier in Delhi, PVC Coated Tarpaulins in Delhi. 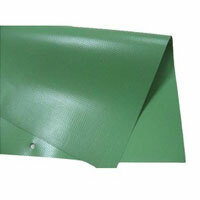 We are offering a large range of PVC coated tarpaulins suppliers in Delhi which are available in a variety of colours, GSMS, sizes and thicknesses. 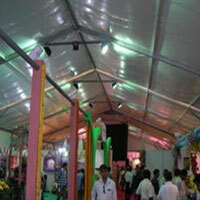 Manufactured in varied thickness, these are used to meet applications across architectural work, modern tents manufacturing, mesh making, as printing materials, vehicle covers, as geo textile etc. 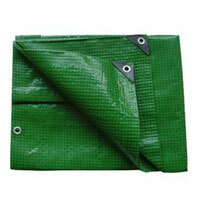 It is also used on outdoor market stalls to provide protection from the elements of nature. 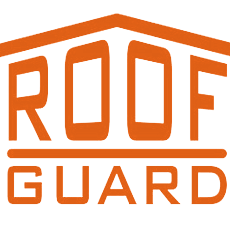 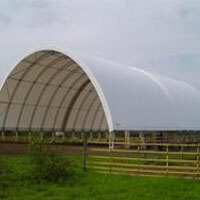 These provide shelter from the wind, rain, sunlight etc., as hey are strong, safe and resistant to climatic extremes.